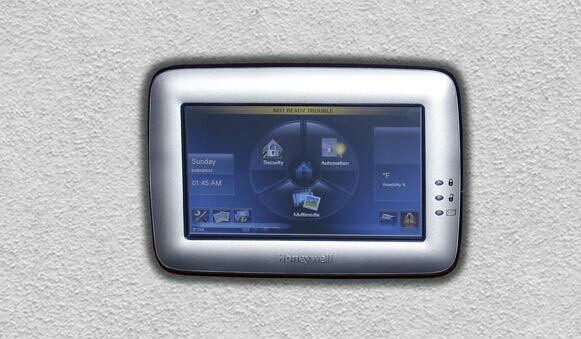 Controlling your home with your iPad, phone or a wall panel will soon be as normal as a programmable thermostat. 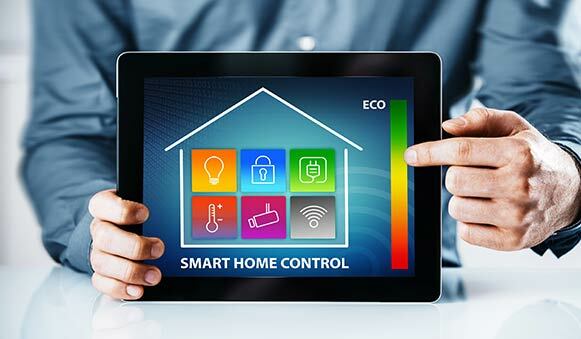 Some smart technologies are vital for the performance of your home, while others simply make it more convenient to manage your living environments. 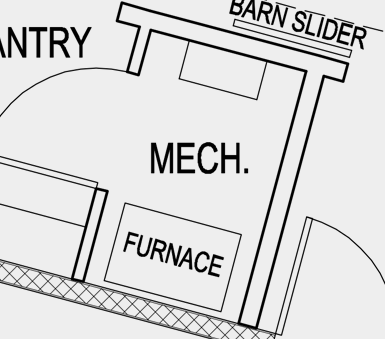 A Point Zero high performance home requires a more sophisticated mechanical system than a conventional home. 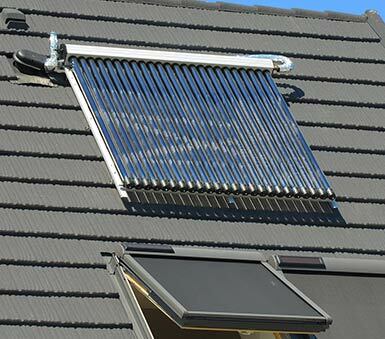 The system must maintain air flow, condition the space and control moisture. 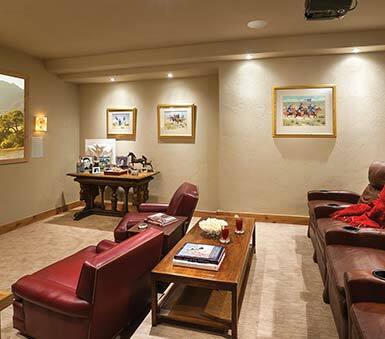 We integrate smart controls into your system to help you easily monitor it. Your design team will make sure that your home is prepared for any necessary wires or display panels needed for a smart home system. Part of your design consultation will include discussions of smart technology that can monitor or control aspects of your home not associated with the mechanical systems. There has been an influx of smart home solutions over the last couple of years and some are extremely useful, while others are just fun. We can help with your research to find tech that is the right fit for your family. Technology evolves and changes so quickly that one of the most important things we can do for you is to plan ahead. For instance, we will make sure that wire chases within the SIP walls and roof are easily accessible for future needs. 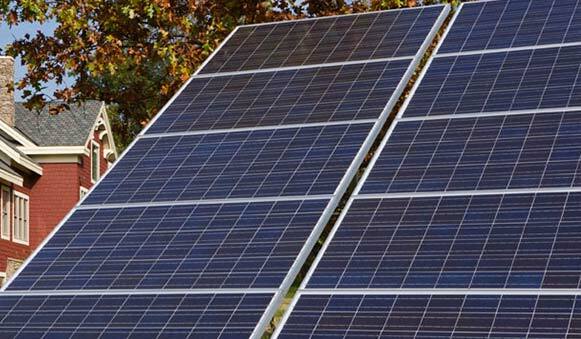 You may be ready to add solar panels to your home right away or prefer to add a solar solution later. Either way, we design our roofs so that panels can be easily installed when you are ready.